Growing up as a child I can remember the one soap my mother would always buy for our household, Ivory. Not only was Ivory affordable for her because she had a household of six kids, but she absolutely loved Ivory and so did I. No matter what store you went to, you could always find it. One of the popular soaps out there. Most if not everyone has heard of or used Ivory. 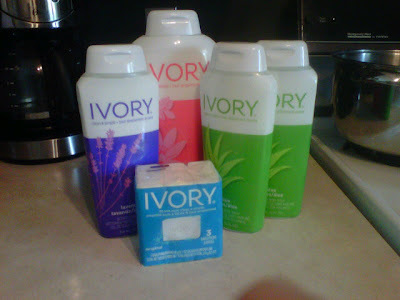 So when I was given the opportunity to enjoy a few new products from Ivory as they relaunched out here in Canada I was more then thrilled. When my packaged arrived I had a pack of three soap bars, two of the Aloe Body Wash, Lavender Body Wash and Waterlily Body Wash. I was very thrilled. When trying all the body washes out I found my favorite to be the Waterlily Body wash, the scent itself smelled heavenly. All of the bottles of body wash did one thing, made me and my skin feel super smooth and clean once stepping out of the shower and the soap bars, just as I remembered them if not better. 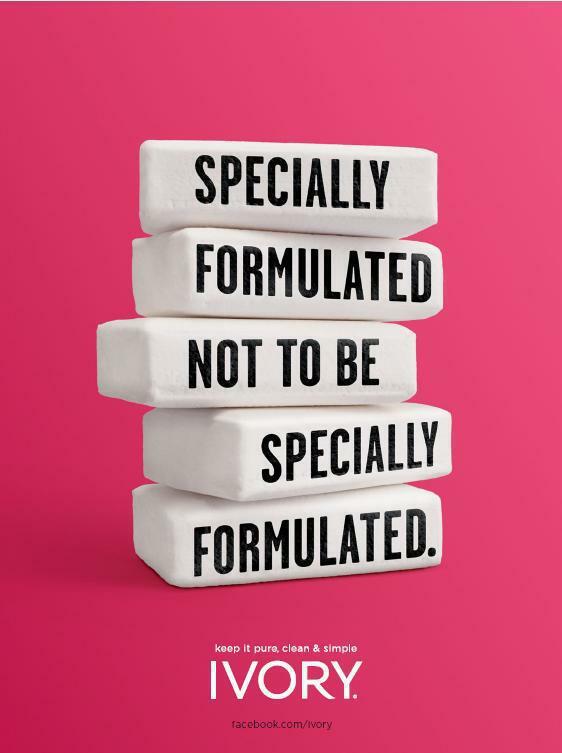 Ivory Canada is encouraging Canadians to take back simple moments and enjoy what’s most important in life with the relaunch of its basic line up of soaps and body washes. In a recent national survey, over 40 per cent of Canadians revealed they lack time in their lives to enjoy what’s most important to them. With fairly complicated lives cited as a contributing factor, Ivory is encouraging Canadians to cut the complexity and enjoy more balance by taking back simple moments. Ivory recognizes the need for Canadians to start making time for what they want to do, not just what they have to do. With a formula that is 99.4 per cent pure, Ivory stands for all things pure, clean and simple. Canadians can enjoy Ivory’s basic line up of bar soaps in Simply Ivory and Aloe, and body washes in Lavender, Aloe, Waterlily and Simply Ivory plus liquid hand soap in Simply Ivory. Visit www.facebook.com/ivory to learn more about taking back simple moments. Disclosure: All opinions are my own. I received the above products at no cost for the purpose of this review. No other compensation was received.